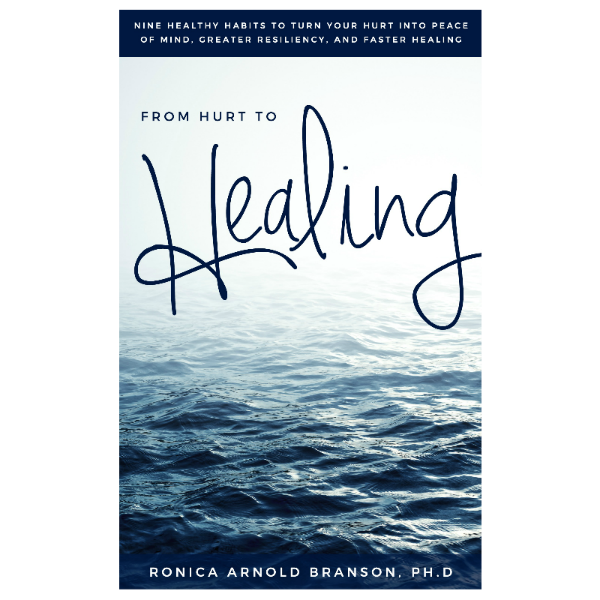 Have Faith and Help Others – Ronica Arnold Branson, Ph.D.
We were never promised that life would be easy. Yes, things do get hard. As Langston Hughes put it, “Life for me ain’t been no crystal stair.” When you feel you don’t have any more to give, keep on fighting and keep believing that things will get better. Don’t give up. Don’t give in. Although you can’t see the outcome, you have to envision the victory. Just like you have faith that you can get on a plane and trust that it will take you to your destination, have the same type of faith in knowing that things will get better. During your trial, try not to focus on your problem but focus on the blessing. 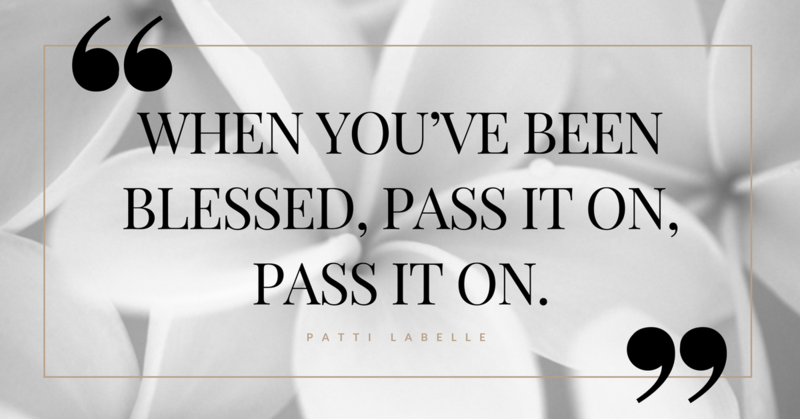 You woke up this morning, you are blessed. You have shelter, I would call that a blessing. You have someone who loves you and is concerned……Better than blessed. When it’s all said and done, crisis knows no color, chaos is not a respecter of country, and those who are hurting only desire healing and relief from the pain. We are in this together. Today, if only for a few minutes, try not to focus on your problems and do something to make a difference in the life of someone else. Remember, this is only a test. Hurt is a Horrible Unfair Reality that is only TEMPORARY! 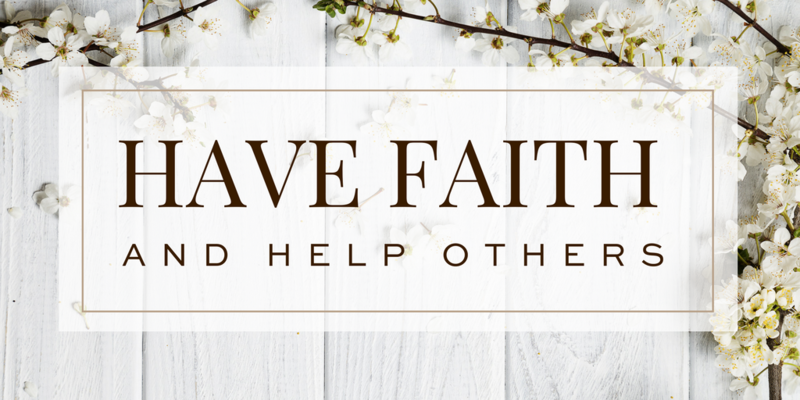 Fight back with Faith, Harness your courage throughout this crisis and keep looking up to the hills from whence cometh your help!